1. 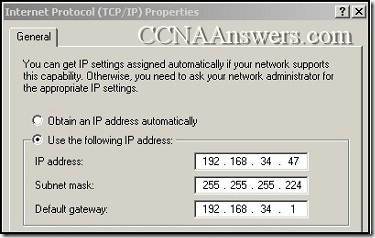 What happens immediately after two OSPF routers have exchanged hello packets and have formed a neighbor adjacency? They exchange abbreviated lists of their LSDBs. 2. 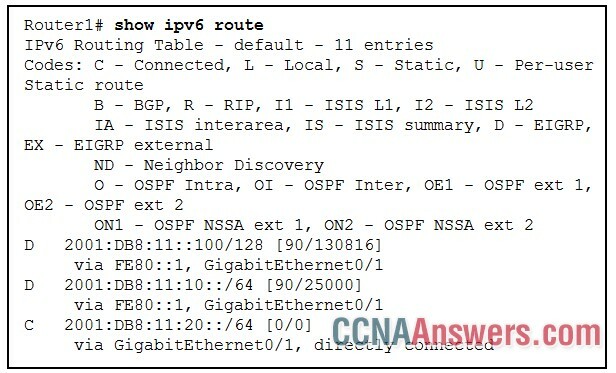 What is used to create the OSPF neighbor table? 2. Open the PT Activity. 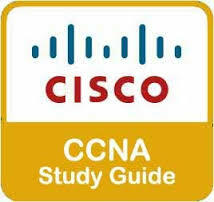 Perform the tasks in the activity instructions and then answer the question. 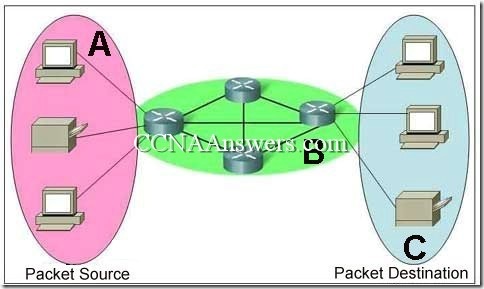 Which code is displayed on the web server? 1. 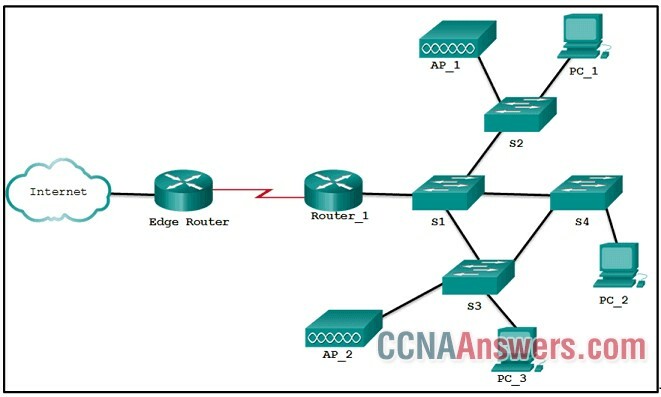 What is maintained within an EIGRP topology table? 2. 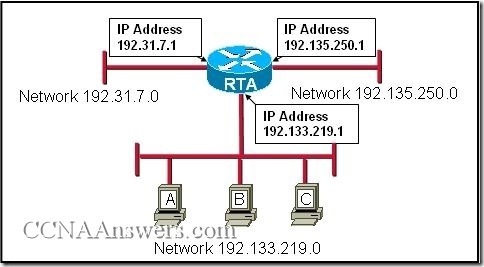 After a network topology change occurs, which distance vector routing protocol can send an update message directly to a single neighboring router without unnecessarily notifying other routers?